I am from Hendersonville, TN and moved to the Gulf Coast 10 years ago. My husband and I have been married for 5 years and have a total of 7 children. We like to play billiards, go camping, and enjoying our local beaches in our free time. 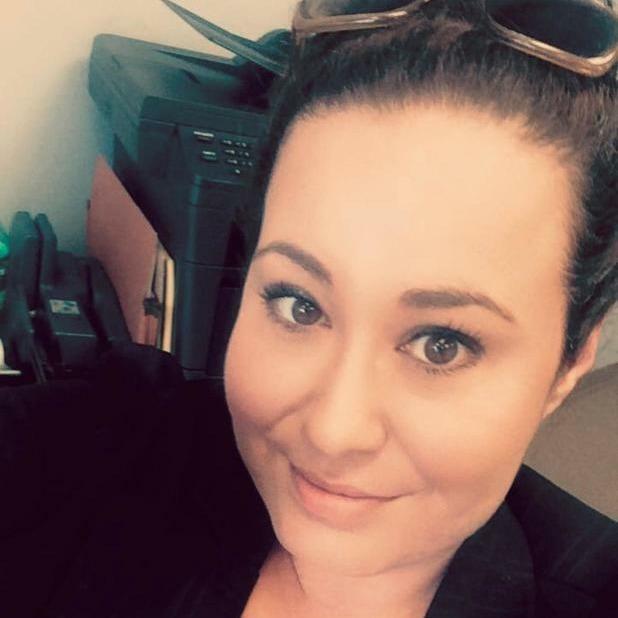 I have been with the company since October 2014 and have been the Managing Agent of the Foley store for 2 years now. I enjoy engaging and helping people with products that are truly needed. I am excited for all the new products we will be able to provide our current and future customers with. 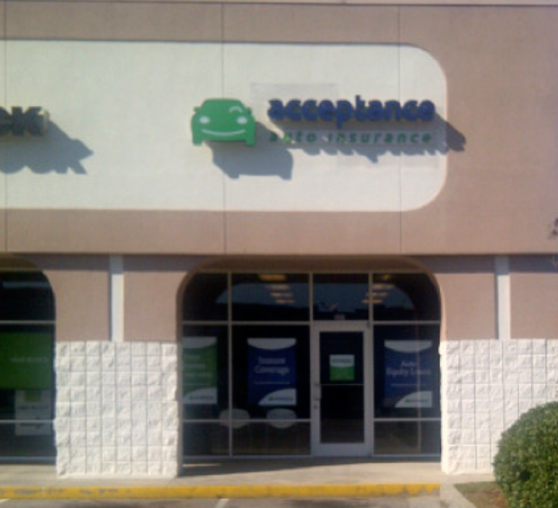 At Acceptance Insurance, located at 201 W 9th Ave in Foley, AL, we’re more than just auto insurance! Our multiple products help ensure you’re covered in all aspects of your life. In addition to auto, we can help you with your Motorcycle, Home, and Renters insurances, just to name a few. We partner with top rated carriers so you can compare and save before you buy. Combine your policies and you can save even more! You can find our expert agents in 350 neighborhood locations across the country offering fast, free quotes and the lowest possible rates. We handle claims quickly and we are dedicated to providing you with the very best service. Acceptance Insurance provides you with protection, options and peace of mind. Acceptance Insurance W. Fairfield Dr.